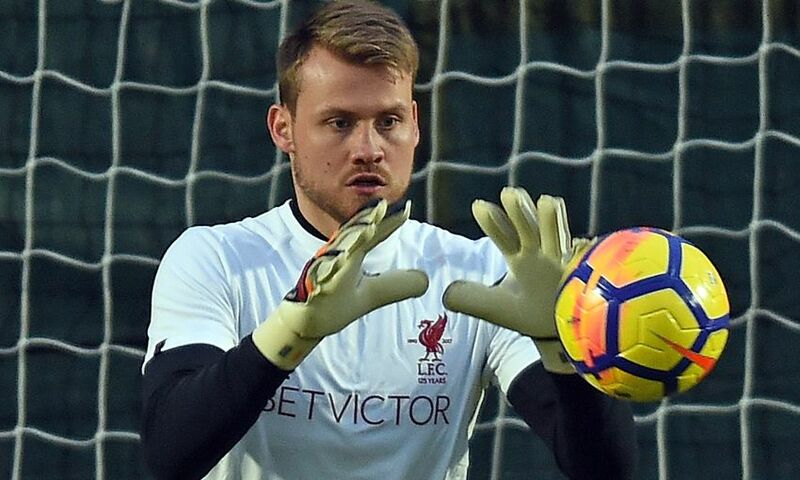 Simon Mignolet will return to Liverpool’s starting line-up for the FA Cup tie with West Bromwich Albion on Saturday, Jürgen Klopp has confirmed. The goalkeeper has sat out the Reds’ last three matches, with Loris Karius getting the nod to start between the sticks. However, Mignolet will be handed a place in the XI for the fourth-round clash, while Danny Ward will participate in the U23s’ fixture with Derby County at Prenton Park on Sunday. Klopp told his pre-match press conference: “Simon Mignolet will play. “I really think all goalkeepers all need kind of rhythm. Danny Ward will play for the U23s, for example. They need training, but match time and playing time as well. “They all have the opportunity to play and keep kind of a shape and especially a rhythm.